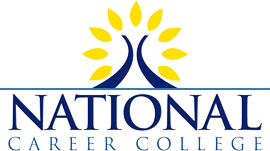 Welcome to National Career College (NCC) in Los Angeles. We are very excited to help make your dreams of a rewarding career in the allied health field become a reality through our career training programs. National Career College's medical billing and coding schools in Los Angeles offer students office assistant training. Get started today. Learn valuable skills from our medical assistant programs in California to help doctors treat patients. Contact us today to get started. Our healthcare administration courses instruct students in medical office management. Contact us today to learn more about this program. NCC's curriculum helps you sharpen the skills you need to excel in a career in business management or accounting. Contact us today to learn more. Experience an immersive learning environment with classrooms and laboratory offering the latest dental technology and computer equipment. 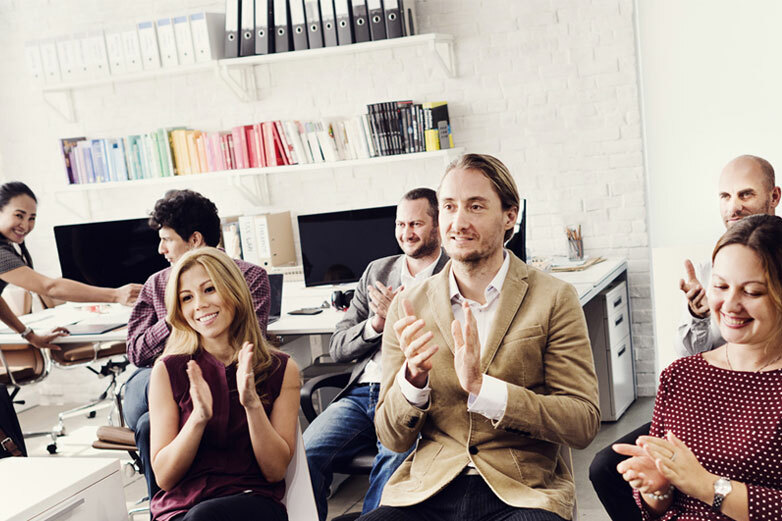 In addition to providing career training programs, we offer our graduates employment assistance. At NCC you are not just a student; you are part of a community that includes faculty with industry specific experience and administrators committed to medical and nursing education, and your success in your medical career objectives.